Tomorrow is the first official day of Spring. And very welcome it is too. 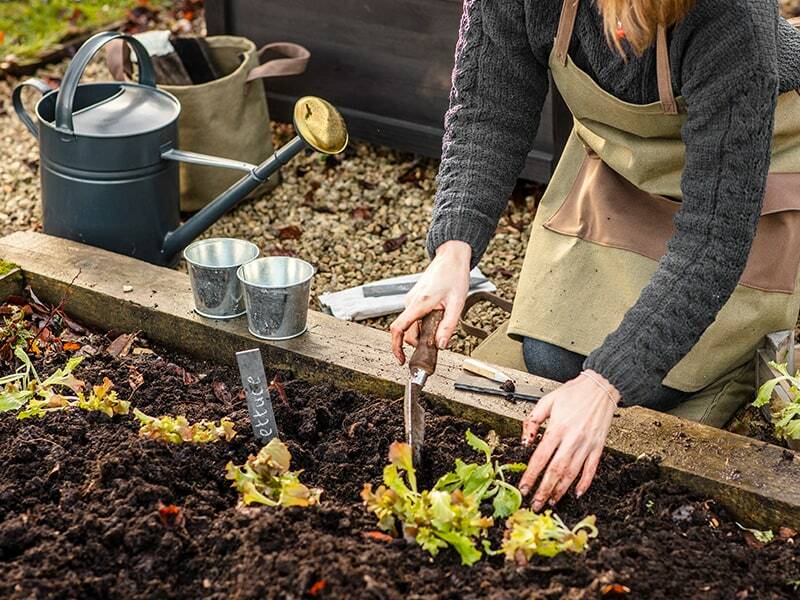 If you're itching to get back out in the garden, we've got 5 jobs that will have you well on your way to making the most of your garden throughout the next few months. If you have suggestions for jobs that are well worth starting now, in order to get your garden well under way, please let us know in the comments below. 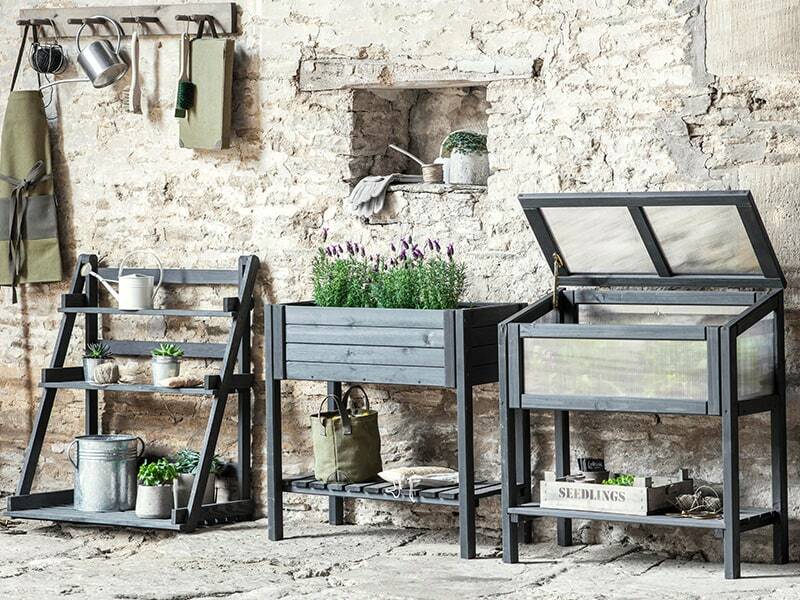 If you're still a little overgrown from Winter or the garden needs a little tidy; plant stands, cold frames and storage boxes will keep everything neatly stored away until you need it. 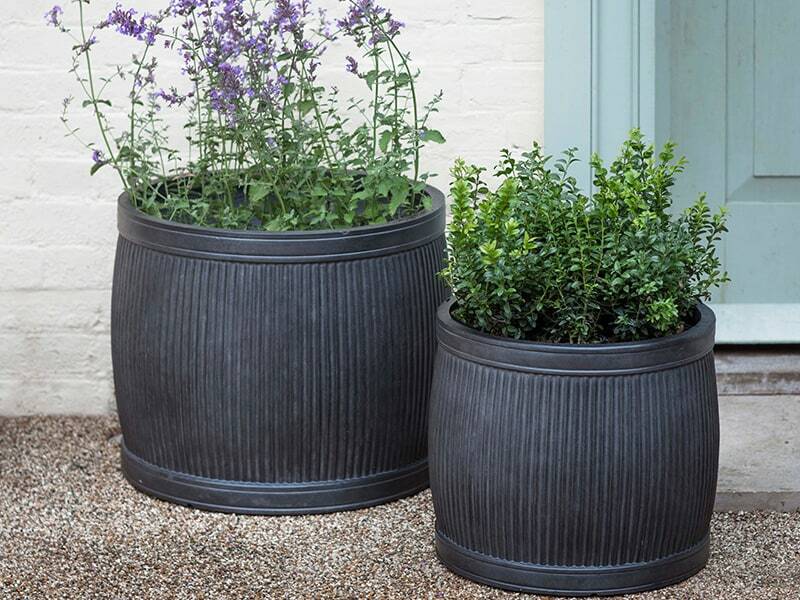 It might not be the most fun garden task, but preparation can save a lot of time later in the season when you'd rather be relaxing with a good book and cool drink in the garden. Regular pruning and garden maintenance keeps everything in order and looking it's best. 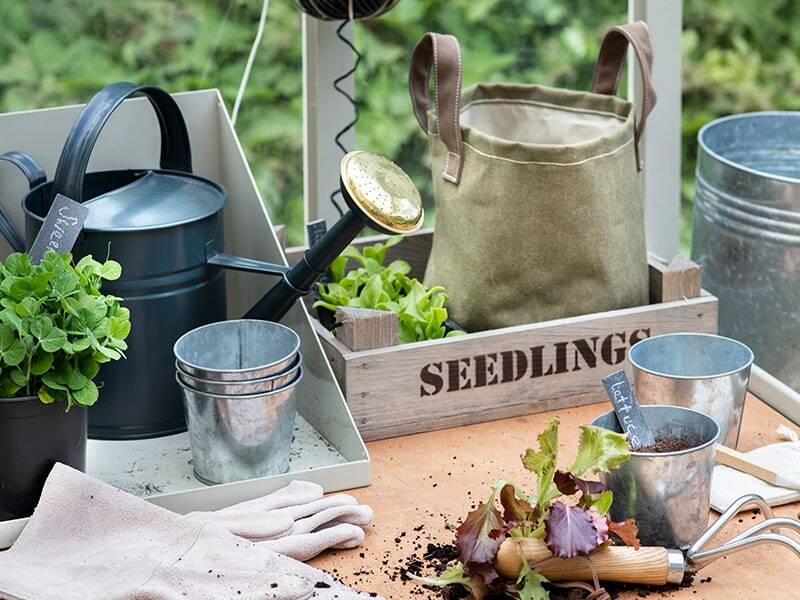 Just be sure to take care of our hands, knees and clothes with good-quality gardening gloves. kneelers and apron. Once you're done with all your hard work preparing and planting in your garden, now comes the time to enjoy it. Pick your furniture, add some comfy cushions and lay the table with sharing boards, salad bowls and snacks. 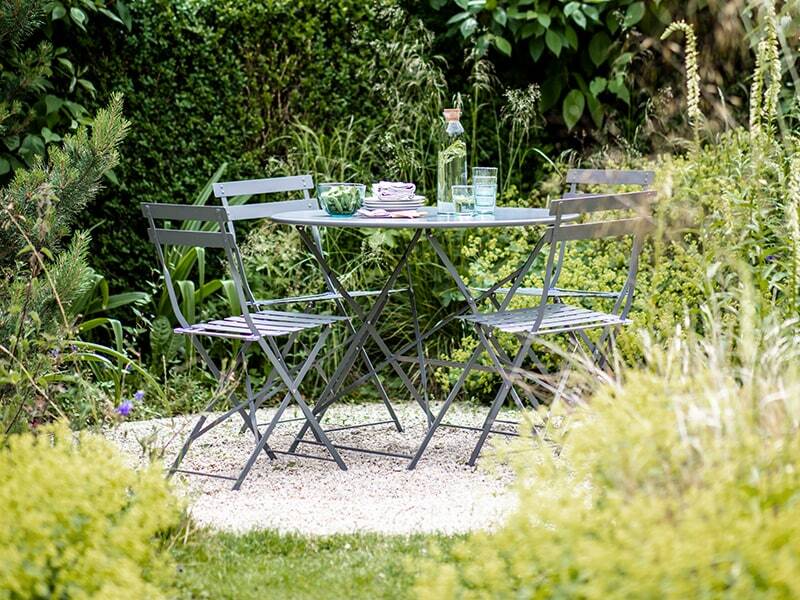 Then invite friends and family to share in some quality time in the garden you've beautifully created.